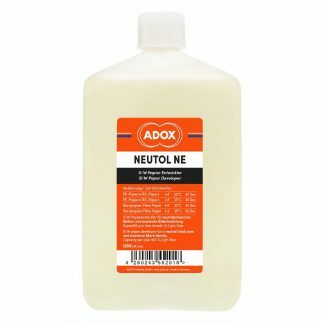 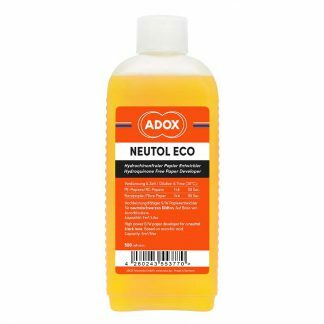 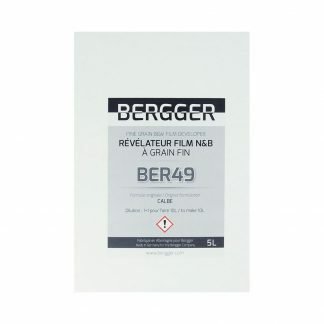 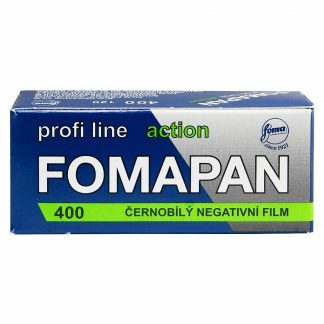 Adox NEUTOL ECO Paper Developer is Hydroquinone-Free! 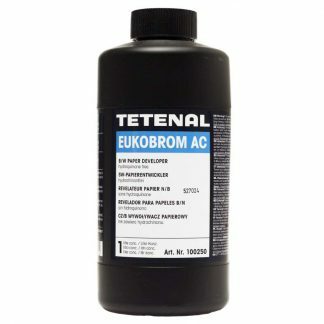 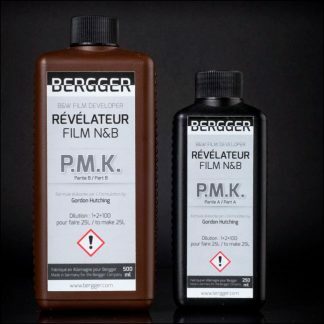 500 ml concentrate makes up to 5 liters of working developer. 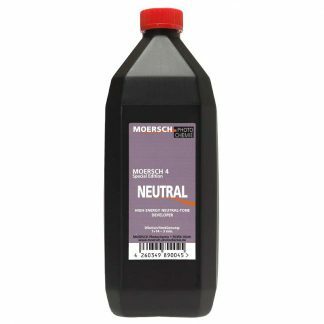 ascorbic acid. 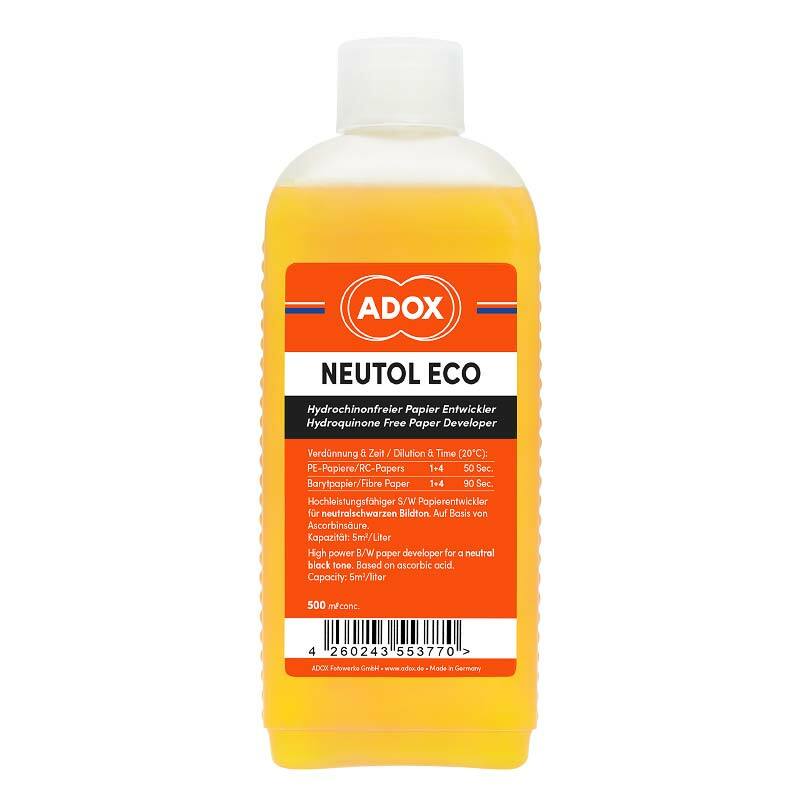 This makes Neutol Eco ideal for schools, workshops and anyone who prefers eco-friendlier photographic products. 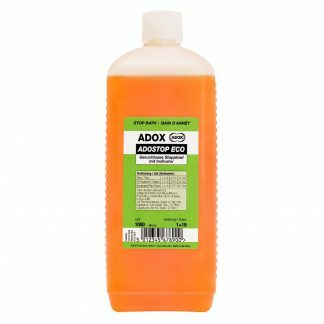 Developing time for Rosin Coated Paper at 20°C: 50 sec. 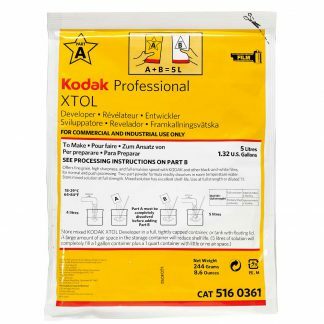 Developing time for Fibre Based-Paper at 20°C: 90 sec.